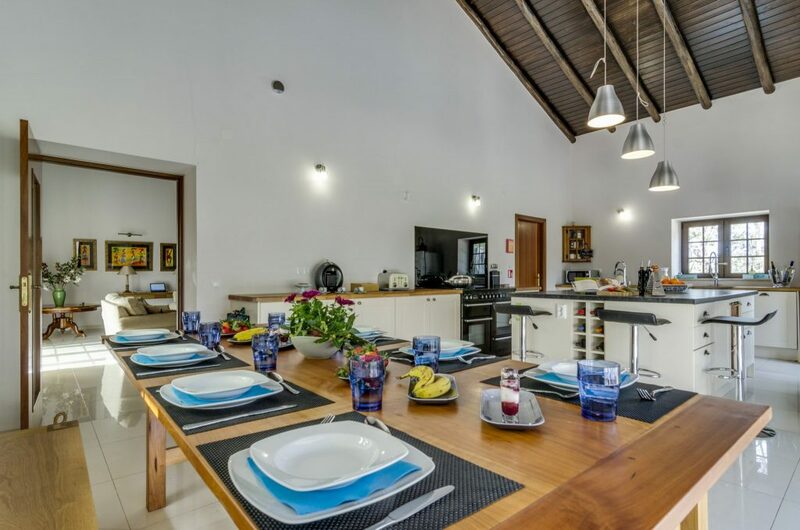 The kitchen is spacious and fully equipped with appliances to satisfy all cooking enthusiasts. 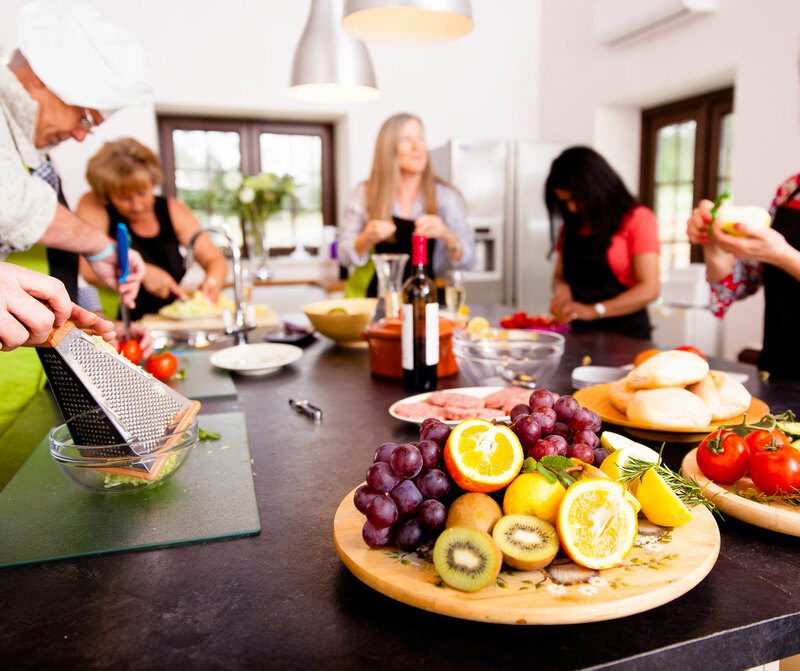 A large 10 seater cherry wood table offers ample space for food preparation, socialising and eating. 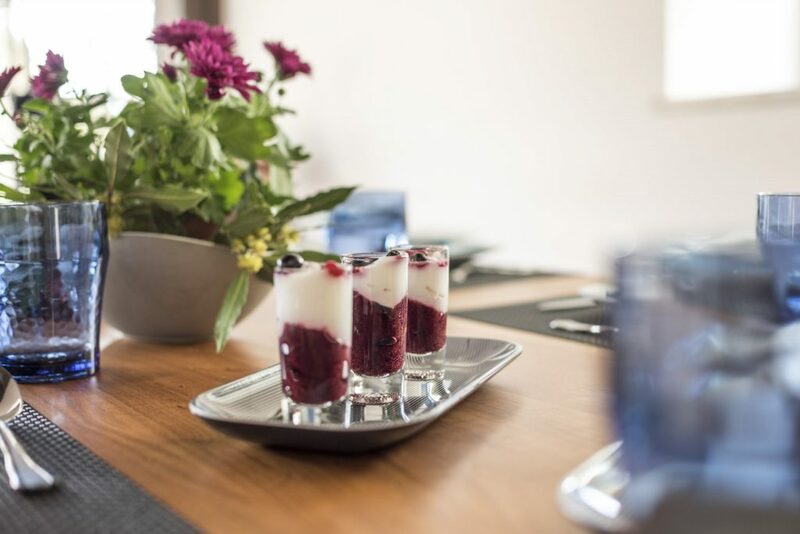 The River House is self-catering, but for those reluctant to spend time in the kitchen, we offer the possibility of requesting the services of a local culinary chef who will prepare a scrumptious dinner every night for you and your guests. Alternatively, pre-order lunches or dinners from our catering partners who offer a delivery service. 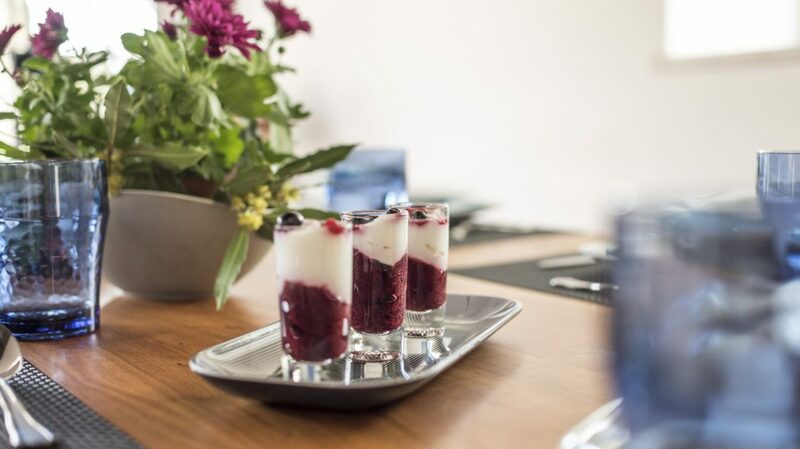 Guests can also request a welcome hamper, picnic hampers or packed lunches. 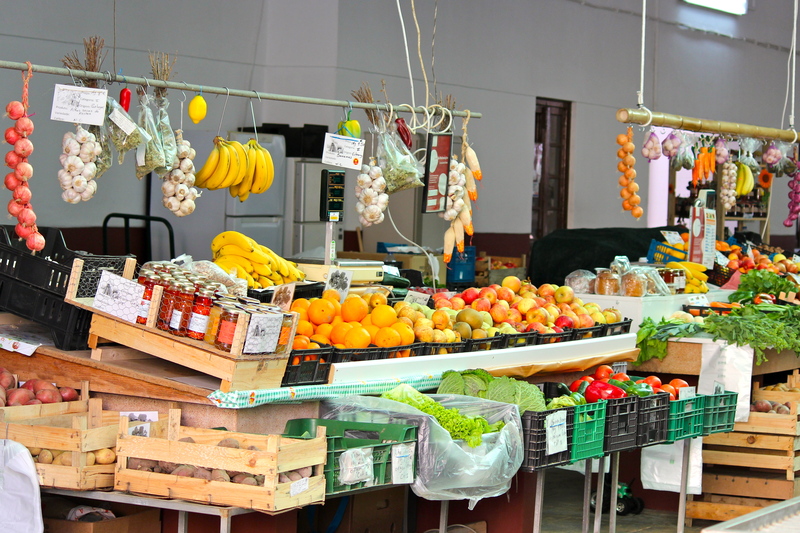 Visit the daily fresh fruit and vegetable market, in the Portuguese village of São Bartolomeu de Messines that is only a 5 minute drive, by car, from The River House. 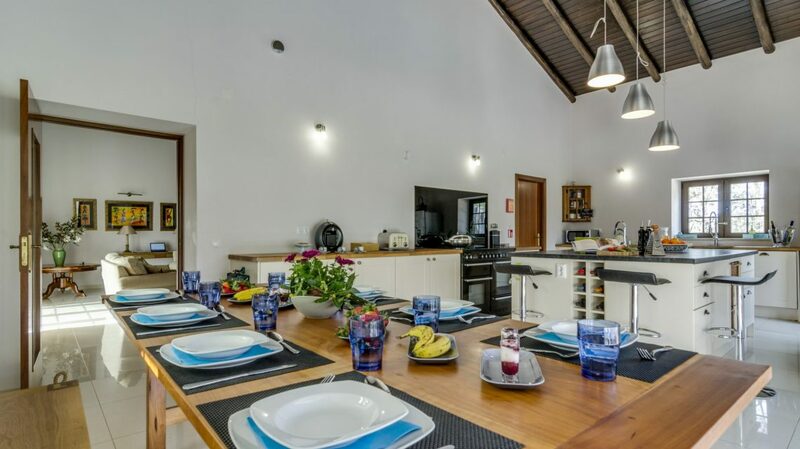 An ideal kitchen for group cooking holidays. Also, if you’re planning a party or a wedding, there’s ample space here for outside caterers to store supplies and prepare menus. Get in touch to find out more.